age, except for evidence of the area’s fine gold and silver songket weaving that persists until today, the fine lacquerware it produces for which Palembang is renowned, and its regal dances and opulent costumes. 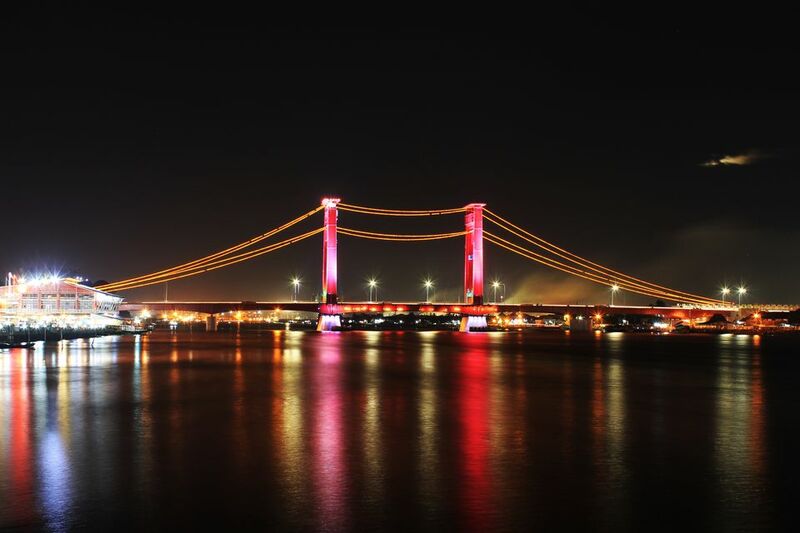 Capital of the Province of South Sumatra, Palembang today thrives from coal, mined in its surroundings and from palm oil plantations. Many of it's inhabitants still dwell for kilometers along the wide Musi river.